I’m lazy today so I’ve designated it GPD (“gank a post” day). 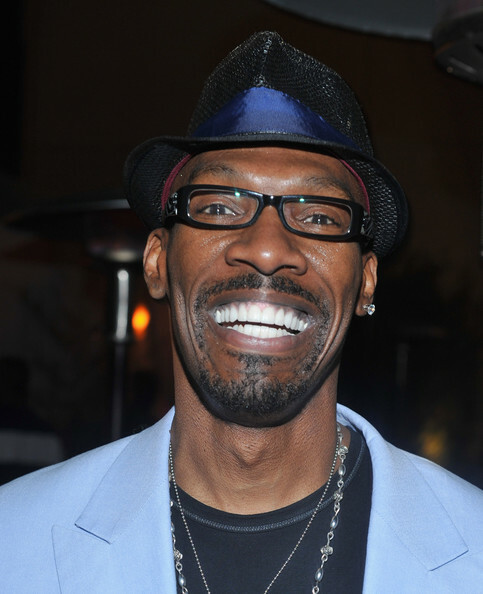 While I was seeking content, AttorneyMom directed me to her post this morning about Charlie Murphy (aka Eddie Murphy’s brother). 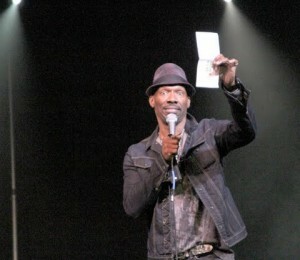 Comedian Charlie Murphy was doing a stand-up performance at Grambling State University when students booed him off the stage. Frustrated by the crowd’s negative reaction to his stand-up routine, Murphy displayed his check, yelled “F*ck you,” dropped his mic and exited the stage with his check. This last year has been rough for the Comedian. Last December, Murphy lost his wife Tisha Taylor-Murphy to cancer. The couple has two children together and other children from previous relationships.